Growing up in a faith tradition that embraced the book of Acts as a blueprint for just about everything, I always found the last verse of chapter 2 to be curious. To read in verse 41 that three thousand people were baptized was pretty astonishing, imagining simultaneously the logistical nightmare yet overwhelmingly beautiful scene that must have been. But then to read, a few verses later, in 47 that "the Lord added to their number daily those who were being saved," was the part that caught me off guard. 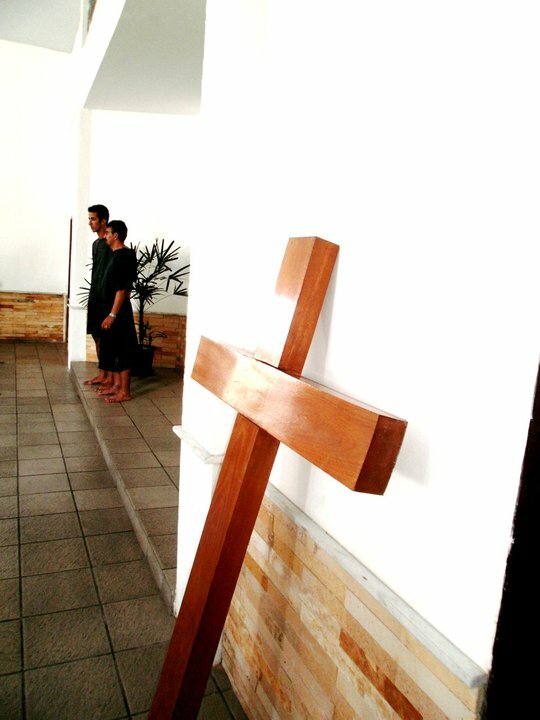 No "the apostles were baptizing people daily," or "the apostles were studying the Bible with new contacts," or "the disciples had 50 baptisms as a result of their School of the Bible." Just "the Lord added to their number daily those who were being saved." In my last post I told you about Thalita, a fabulous girl whom we met through LST and whom we had the privilege of watching dedicate her life to Christ. I did not, however, tell you about Max, Eline, Volmir, Sandro, Neide, Valeria, Isis, Clayton, or Mateus. 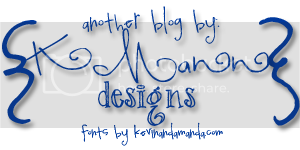 Nor did I mention Alessandra, Toinho, Ivete, or Ricardo. Did I mention Dona Ivonete? I don't think so. Those are the names of all the people the Lord has added to our number since the beginning of July! Thalita, Clayton, and Mateus are three people whom God brought to us through Let's Start Talking and gave us the honor of being witnesses to their baptisms. 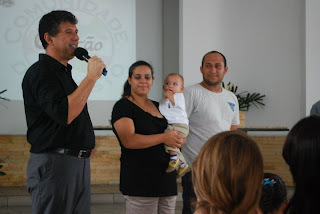 Ivete and Ricardo are Mateus's parents, who have been dedicated Christians for a long time in a different church but chose to join our church family because of their son. Max and Alessandra are a young married couple who God brought to us through the mentoring relationship of one of our missionary couples. Volmir is a taxi driver who accepted the invitation of a client to church one Sunday, took his wife, Eline, with him, and both were baptized a few months later. Sandro, Valeria, and Neide are the siblings of one of our longtime church members and whose lives have changed so drastically that word has spread in their neighborhood and they are adding an extra room to their house to fit all of the people interested in coming to the Bible study held every Monday afternoon. 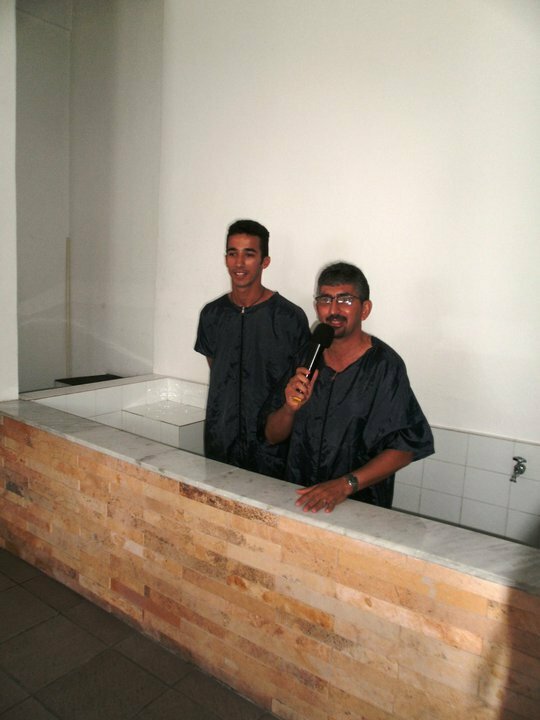 Toinho was a member at Comunidade de Cristo long before I ever arrived in Natal, but had been away from God and His body for a long time and recently recommitted his life, and his family, to the Lord. Isis is the sister of one of our longtime church members, Robson. One of our missionaries has been going to her house for a weekly Bible study for over two years, and Isis came to church for the first time three months ago. And Dona Ivonete is Mateus's grandma, also a longtime believer, who was baptized yesterday because she had been told a long time ago that her legal marriage license wasn't enough; she had to be married in a religious ceremony in order to be welcome in the Kingdom of God. Maybe God sent her to us because he knew how desperately she needed to hear that she was welcome in His Kingdom through baptism whether or not she'd ever been married in a church. Her tears and overwhelming joy confirmed that her need had been met. And we praise Him for adding to our number.